Beneficiaries: May Family, Ducks Unlimited Inc.
Grasslands store over one-third of Earth’s carbon, making it crucial to halt their demolition. Half of the grassland carbon reservoirs in the United States have already been destroyed due to agricultural and commercial development, and continue to decrease by over 1 million acres per year. This impact can be devastating as it is estimated an acre of grassland can store as much as 200 tonnes of carbon. Therefore, when these areas are disturbed, 50%-70% of carbon kept in the soil is released as CO₂ into the atmosphere. By ensuring the protection of grasslands, projects similar to this one keep carbon in the biomass where it belongs and provides a naturally sustainable solution against climate change. 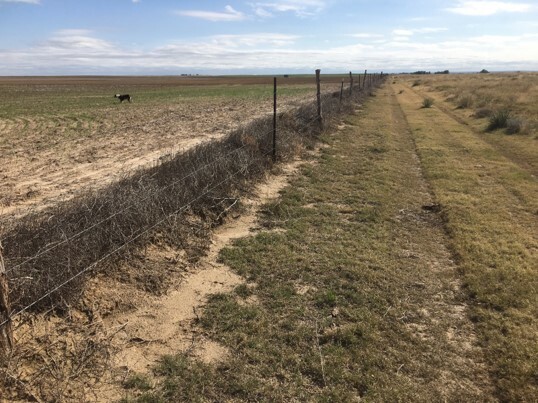 Located in Prowers County, Colorado, this project prevents the conversion of 14,546 acres of native grasslands to crop-based agriculture or other activities. A conversion of the family-owned working ranch would result in the loss of biodiversity and wildlife habitat–including an important corridor for lesser prairie chicken (which only number 150 in Colorado), various migratory birds, and other wildlife. The project will permanently conserve the grasslands and prevent release of Carbon (oxidized and released through tillage and leveling operations) that has been sequestered in the soils over millennia. This project exemplifies how conservation can work hand in hand with production agriculture, supporting livelihoods, important cultural resources, and a variety of wildlife. Looking at the big picture, this project helps to protect the land, biodiversity and habitat for countless species of plants and animals. The project area includes 7 miles of the Big Sandy Creek, wetlands, open water habitat, and is designated by The Nature Conservancy (TNC) as a priority area. Dozens of rare grasses and hundreds of types of flowers are protected along with buffalo, prairie dogs, jack rabbits, deer, coyotes, foxes, and innumerable species of birds. By preserving grasslands as a natural store of carbon, it helps fight climate change. The project is even more significant considering that in Colorado, 48% of native grasslands have been lost. 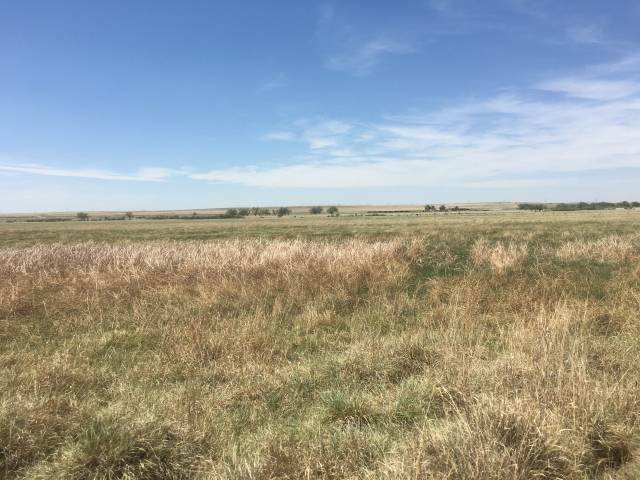 This property is truly one of the last remaining large tracts of native prairie that connects to the Arkansas River in Colorado. This project has been verified by the Conservation Fund and the Climate Action Reserve.